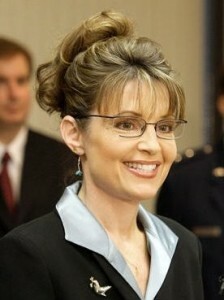 My first reaction to John McCain's pick of Sarah Palin for VP: He just gave the election to Barack Obama. McCain is 72 years old. The likelihood that his VP pick will be President during his four year term is a serious consideration. A first term Governor from Alaska with only a year in the job? McCain now has no "ready to lead" argument to use against Obama. It was his best one. He may be ready to lead, but given his age, we have to consider whether his veep pick is.